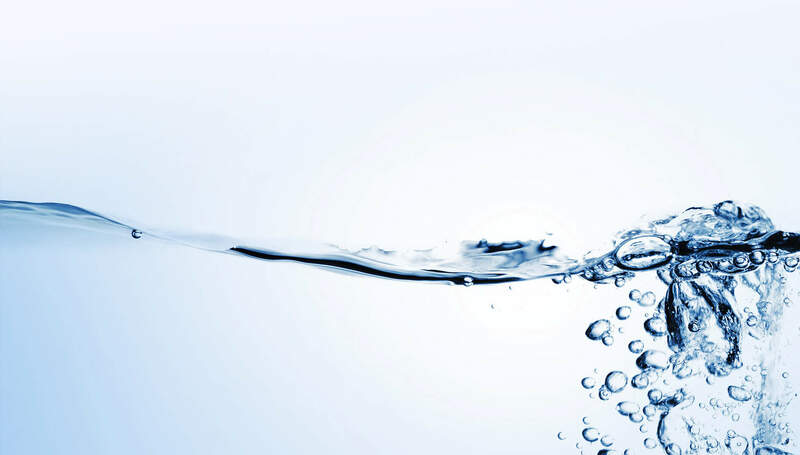 Deba UK Ltd provides a comprehensive cooling water treatment programme which encompasses all aspects of the client's process. ACoP L8 details the legal duties in relation to legionella. These include identifying and assessing sources of risk, preparing a scheme to prevent or control risk, implementing, managing and monitoring precautions, keeping records of precautions and appointing a manager to be responsible for others. Read more about Deba ACoP L8 Compliance. This is achieved by completing a thorough site survey focusing, on the operational, mechanical and chemical aspects of the system. Once an agreed comprehensive programme has been implemented it is under continual review with the client. This service compliments our dedicated cooling tower engineering section allowing Deba UK Ltd to offer a complete service package for your cooling tower. Cooling system assessed for current performance. Treatments applied to fulfill optimal running potential. Reports of readings, works completed & results. Deba UK's advisors and engineers are on hand to handle your Cooling Water Treatment requirements.